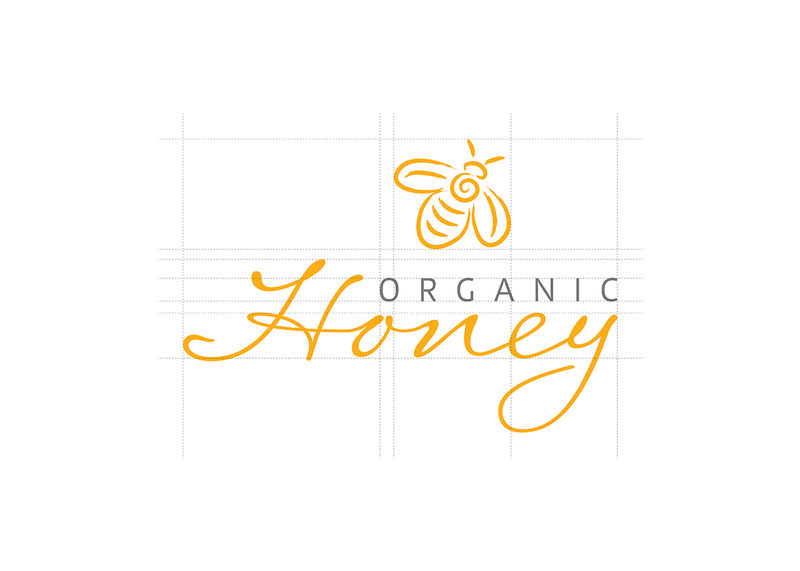 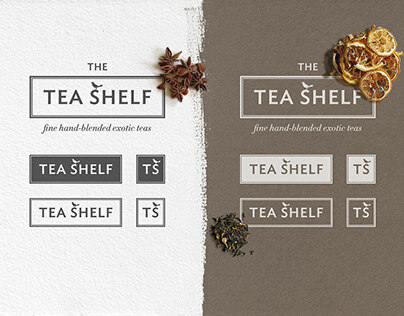 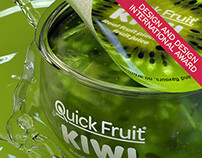 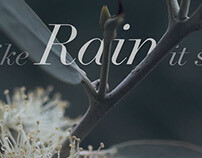 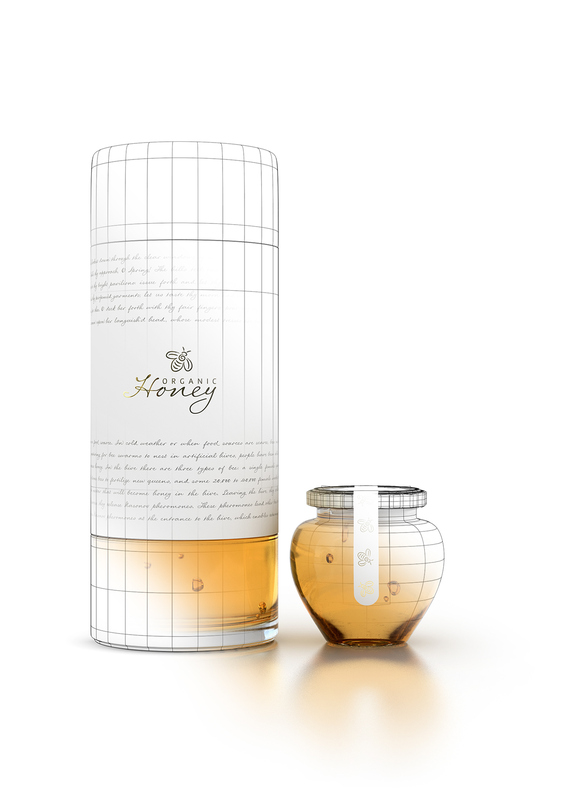 A product visualization project showcasing a new and unique way to package honey. 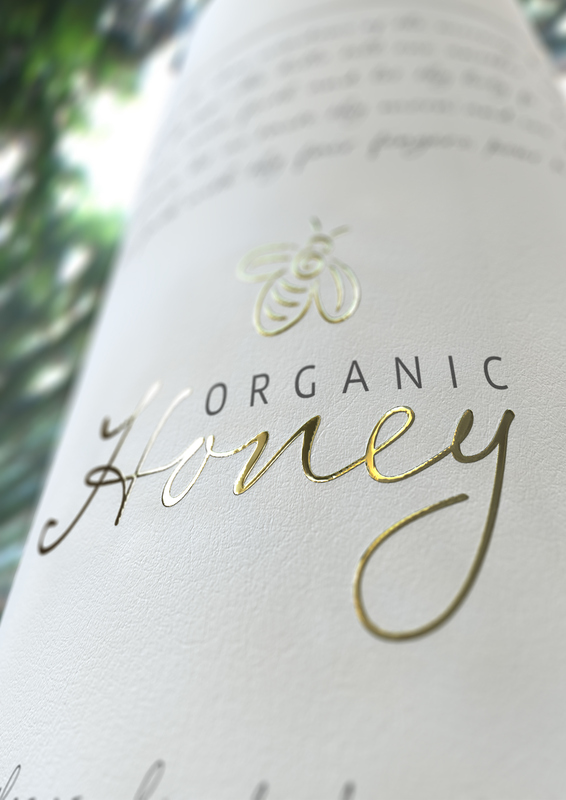 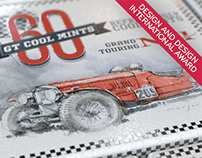 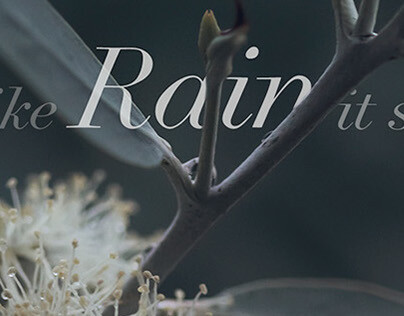 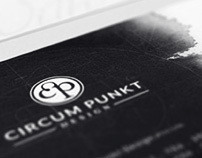 A clean, minimalistic logo and branding using an elegant and simple typefaces upon large white space or canvas gives the design a distinctive and sophisticated appeal. 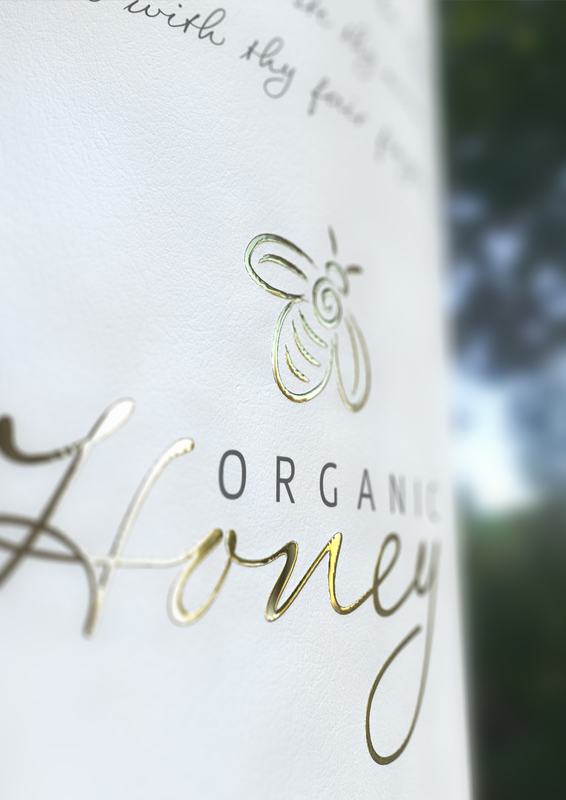 This is further emphasized by the gold embossed bee logo. 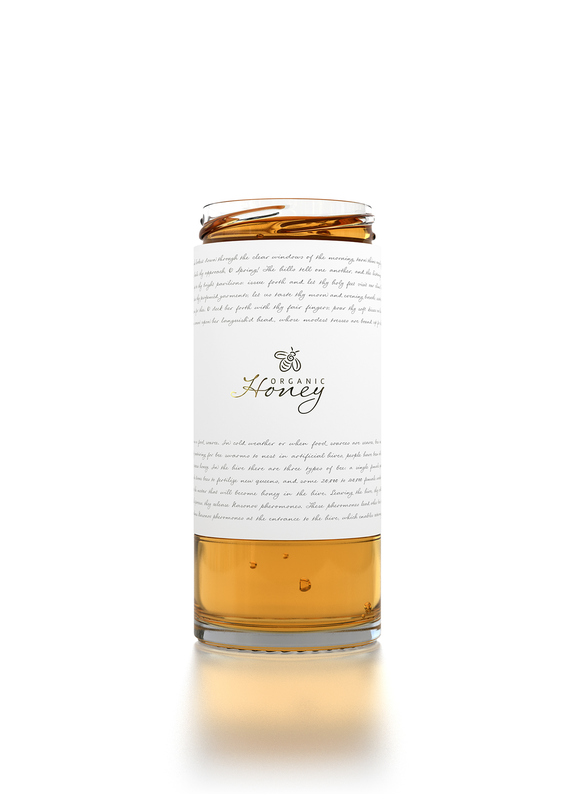 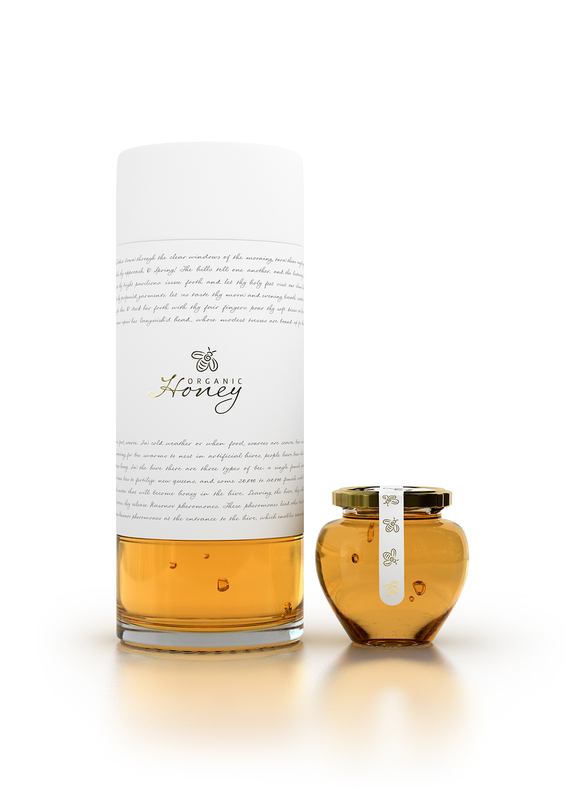 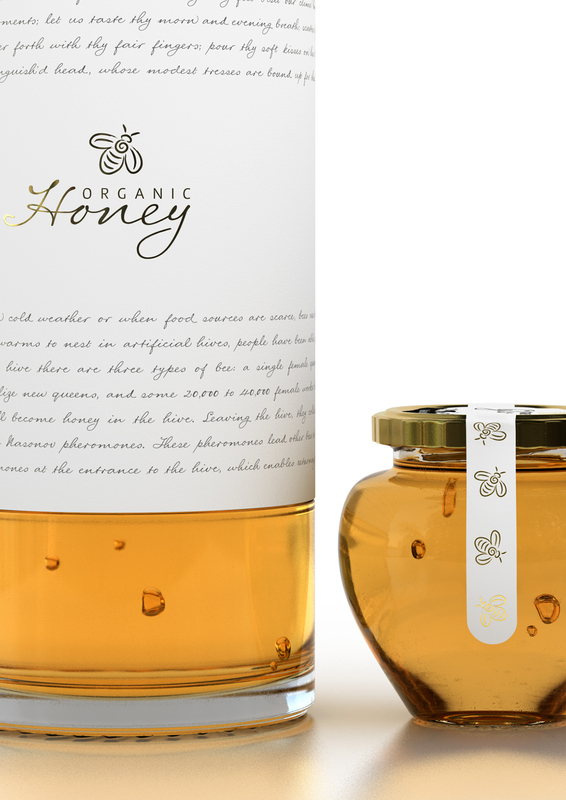 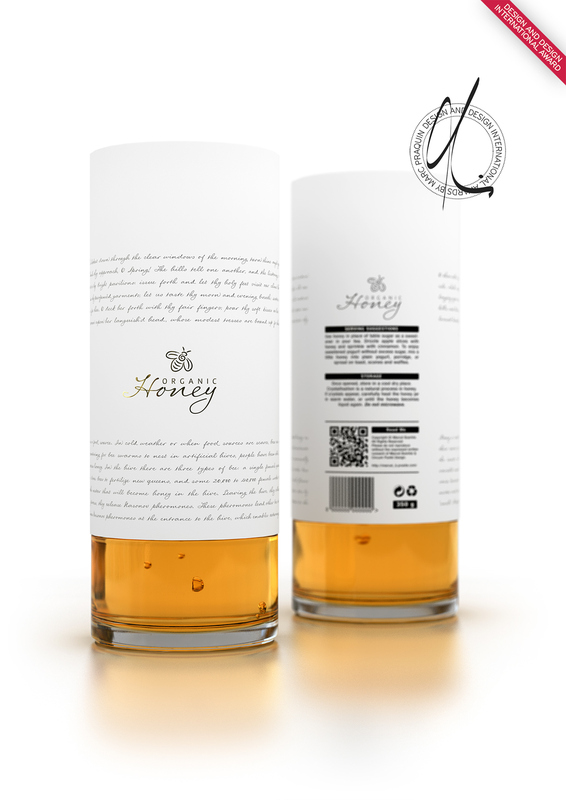 The large white canvas is balanced with the golden warmth of the honey appearing through the glass at the base of the packaging.